Nose: It's Triple-Distilled and it shows. Quite clean, crisp and relatively light Nose with Malt, Buttered Toast with Black Currant Marmalade, Lemon, Dried Fruits, Grass, Straw, Oak, Apples, Toasted Corn, Vanilla Toffee, light Alcohol and hints of Sherry, Banana and White Grapes. You have to dig a bit for the Fruit but it's quite nice when you find it. There is a slight Metallic feeling to the Nose but not as noticeable as in the regular Bushmills. Taste: A bit Thin, slightly Metallic and quite Spicy with Pepper, Cinnamon, Nutmeg, Cardamom and Cloves. There's also Honey, Malt, Sherry, Butter, Cocoa, Biscuits, Nuts, Oak, Licorice, Lemon and a hint of Milk. Never got that before! Finish: Rather short and a bit sugary with Biscuits, Grapefruit, Nuts, Oak, Licorice, Caramel, Apricot and Spices like Nutmeg, Cloves and Cardamom. A few drops of Water take the raw edges of the Nose. But Palate and Finish are just watered down. 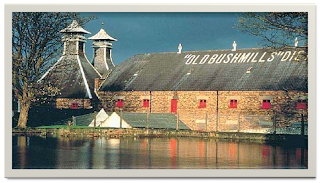 General Remarks: The Old Bushmills Distillery is located in the Antrim County in Northern Ireland. 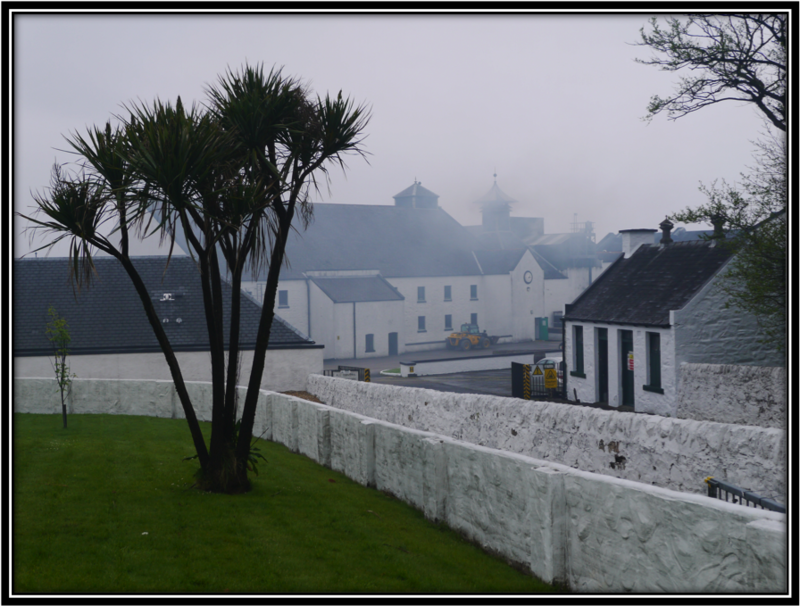 Since 2005 it's owned by the Diageo Group. 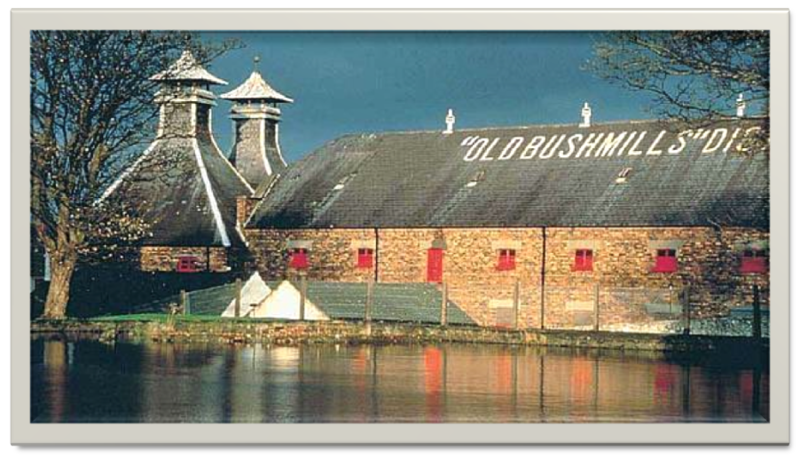 In 1608 a licence to distill was granted by King James I which makes Bushmills the oldest licensed Distillery. That's why the year 1608 is printed on the label. 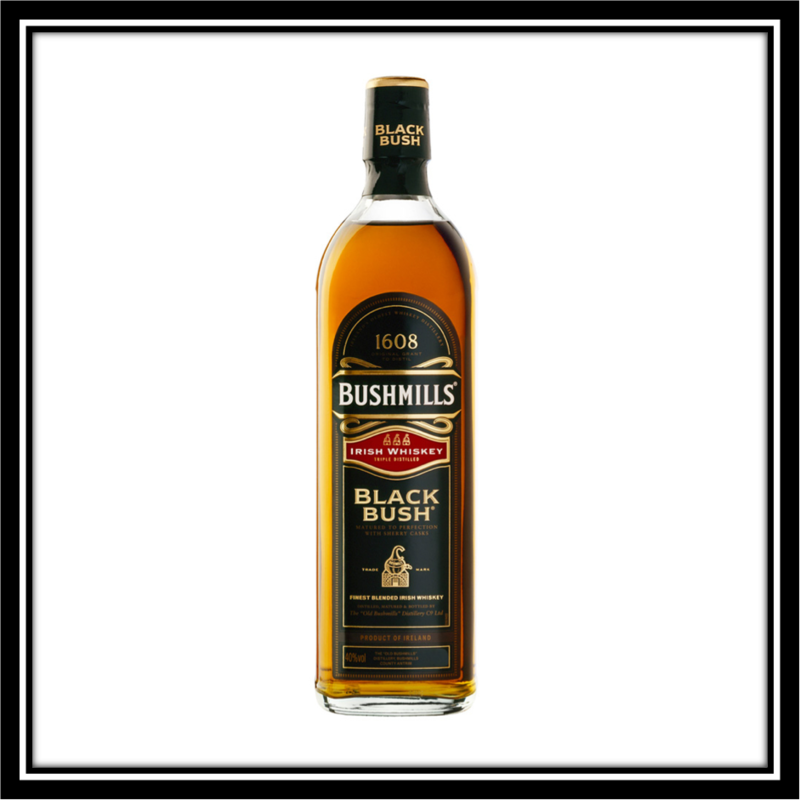 The Distillery produces a whole range of Bushmills expressions including the Original or White Label as it's often referred to, the 10, 12, 16 and 21 Years Single Malts and the Special Edition 1608, released in 2008 to commemorate the 400th Anniversary of Legal Distilling at Bushmills. 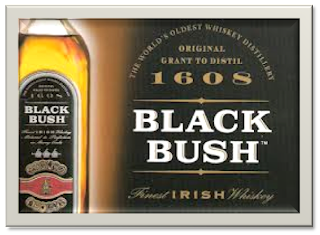 The Black Bush is a Blend of Malt - (80%) and Grain (20%) Whiskies. 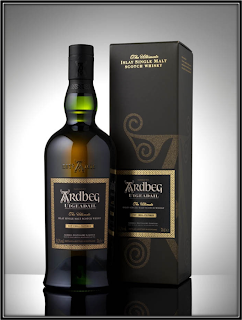 It is Triple-Distilled and matured in Ex-Bourbon (Grain) and Ex-Oloroso (Malt) Casks. It's not expensive at around 35 US Dollars. Conclusion: It's a step up from the regular White but not by a whole lot. The Nose is the best part with lots of Malt, Toast, Lemon and hidden Fruits. Be sure to nose this dram from every angle. There's quite some Alcohol in the middle of the glass. Taste and Finish are quite Spicy and I'm not a fan of Licorice and Metallic Notes. It' s not a bad Whiskey for sure but also not one I will drink on a regular basis. 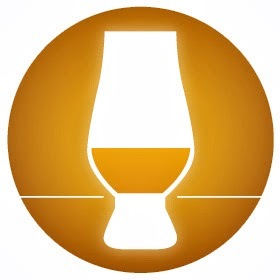 I guess that, with a few exceptions like the Redbreast 12 , Irish whiskies are just not my favourite drams.